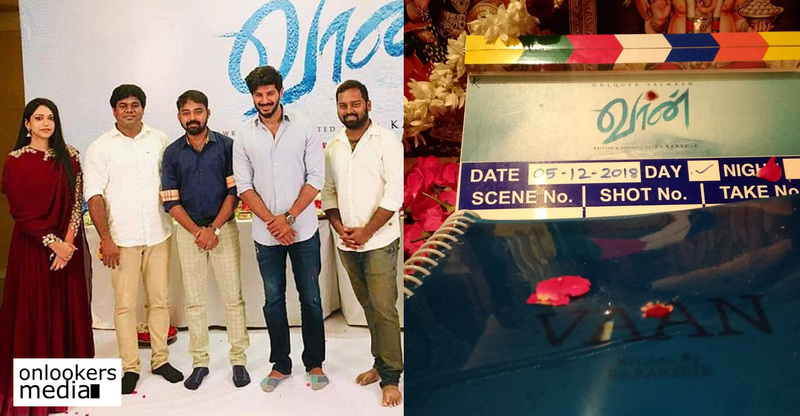 Dulquer Salmaan's Vaan kick-started with a pooja ceremony! 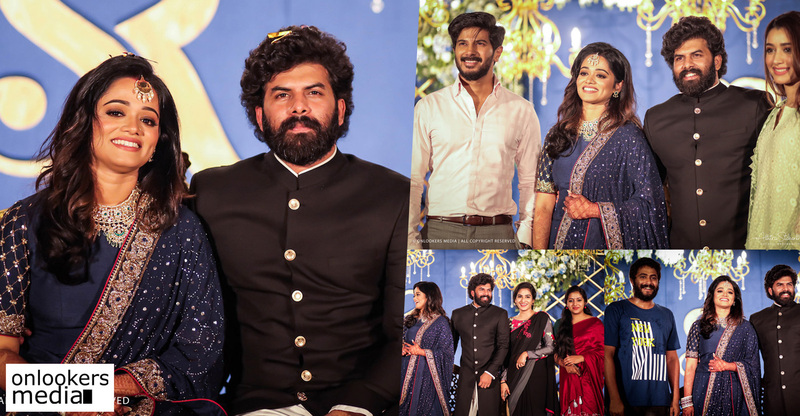 Dulquer Salmaan’s Vaan kick-started with a pooja ceremony! Dulquer Salmaan’s next Tamil film, ‘Vaan’ was officially commenced today with a customary pooja function. Debutant Ra Karthik is directing the movie, which is touted to be a romantic travelogue. 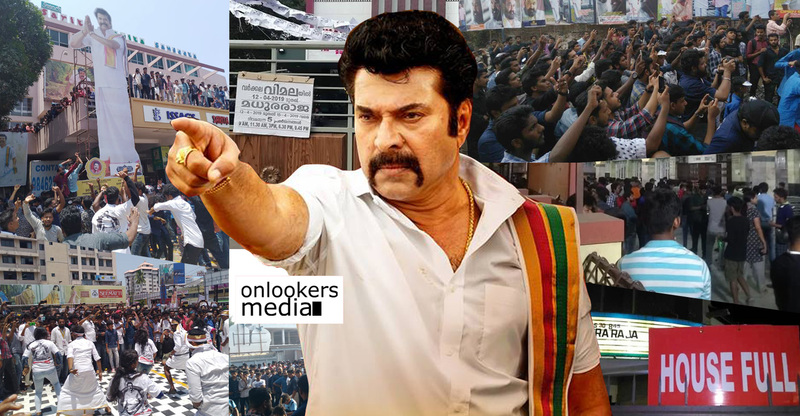 Dulquer, ace filmmaker KS Ravikumar, the movie’s director Karthik and many others were present for the pooja. 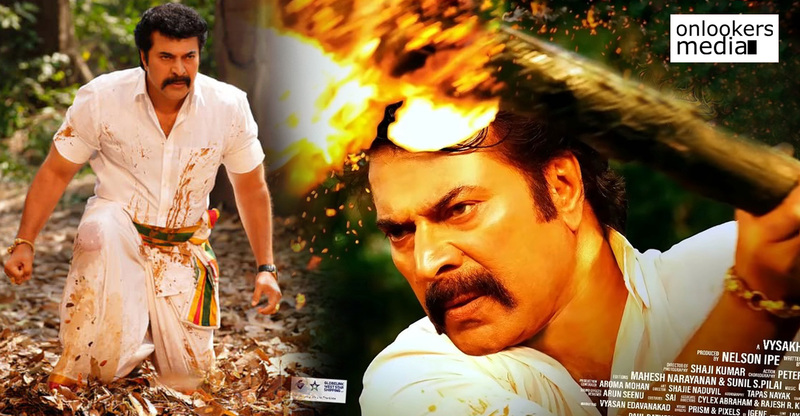 Selva Kumar J is producing the movie under the banner of Kenanya Films. 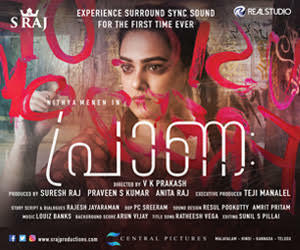 ‘Vaan’ has three female leads alongside Dulquer. Kalyani Priyadarshan and Kriti Kharbanda have already been roped in and the makers are yet to confirm the third heroine. The movie marks Kalyani’s debut in Tamil. 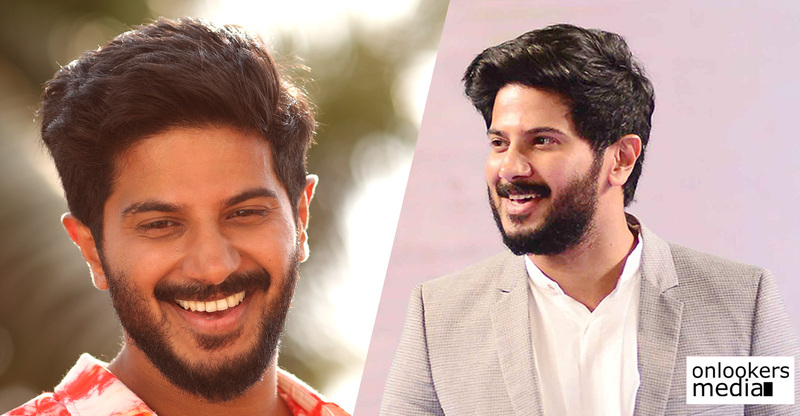 Thanks to their celebrity dads, Kalyani and Dulquer have known each other from childhood. It will be interesting to see their on-screen chemistry. Kriti has acted with Dulquer in the Hindi film, ‘Karwaan’, where she did a cameo appearance. 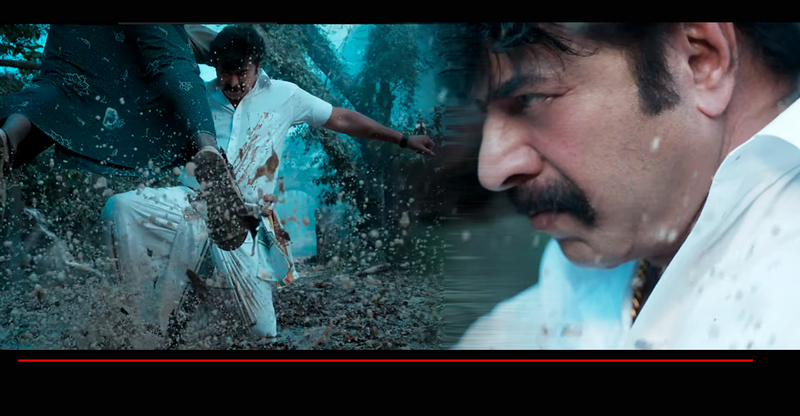 Vaan, according to the makers, has love, travel, emotions and every aspect of a light-hearted film. 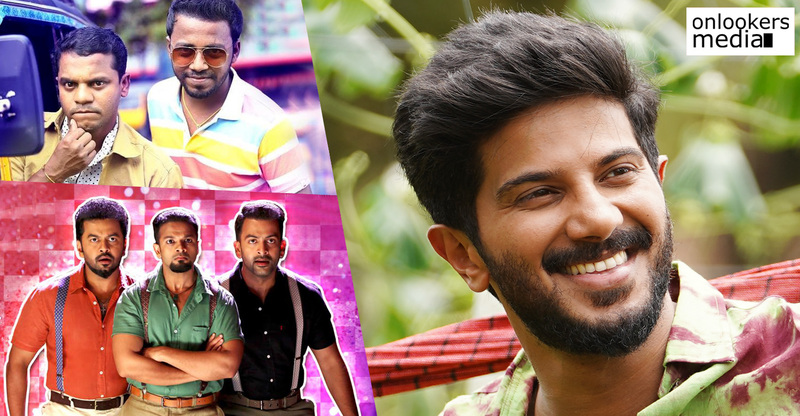 The movie has different segments and Dulquer is playing multiple characters. He will be appearing in different looks in the film. 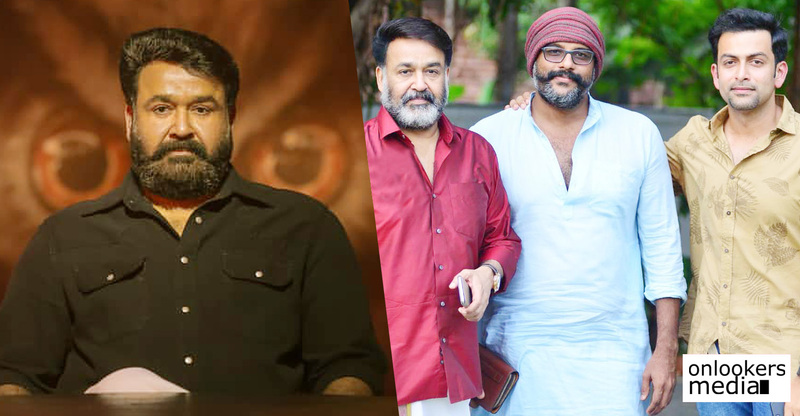 The makers are planning to start shoot this month. The team will be travelling all across the country as the storyline travels from Chennai to Kolkata. North Sikkim, Gangtok and Coimbatore are the other major locations. 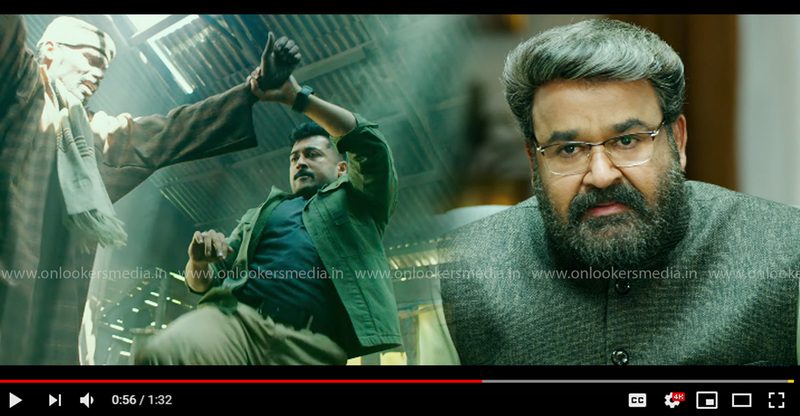 Vaan’s technical crew comprises of costume designer Joy Crizildaa, cinematographer George C Williams, best known for his splendid works in ‘Theri’, ‘Kaththi’ and ‘Raja Rani’, multiple national award winning editor Sreekar Prasad and debutant composer Dheena Dhayalan. Kalyani Priyadarshan and Kriti Kharbanda paired with Dulquer Salmaan in Vaan!